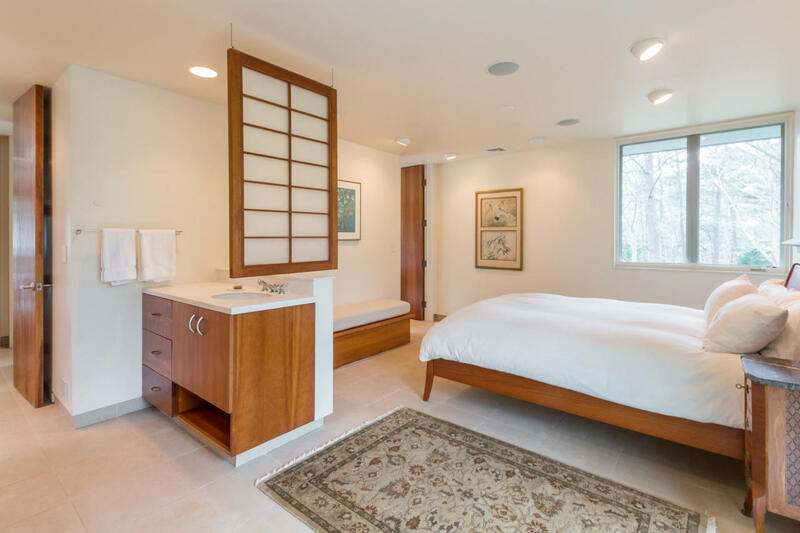 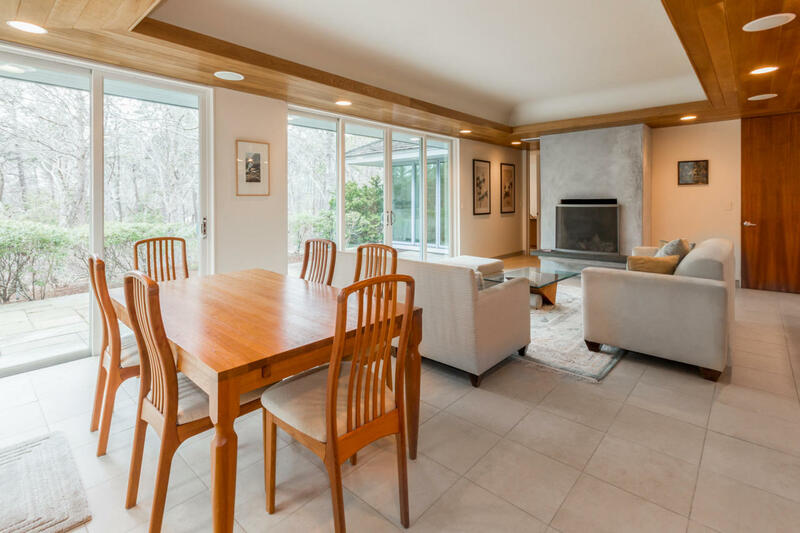 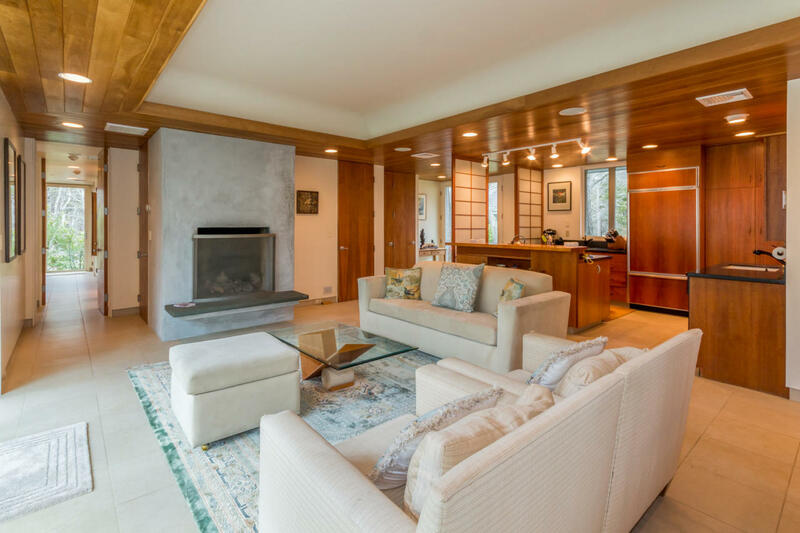 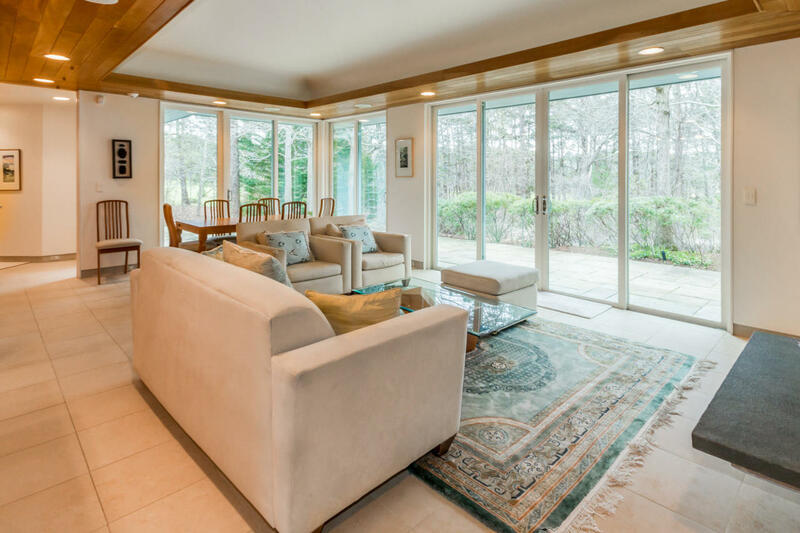 MINK MEADOWS – Custom designed contemporary main and guest homes built with the finest materials and high-level workmanship nestled on over 2.5 acres of land overlooking the golf course. 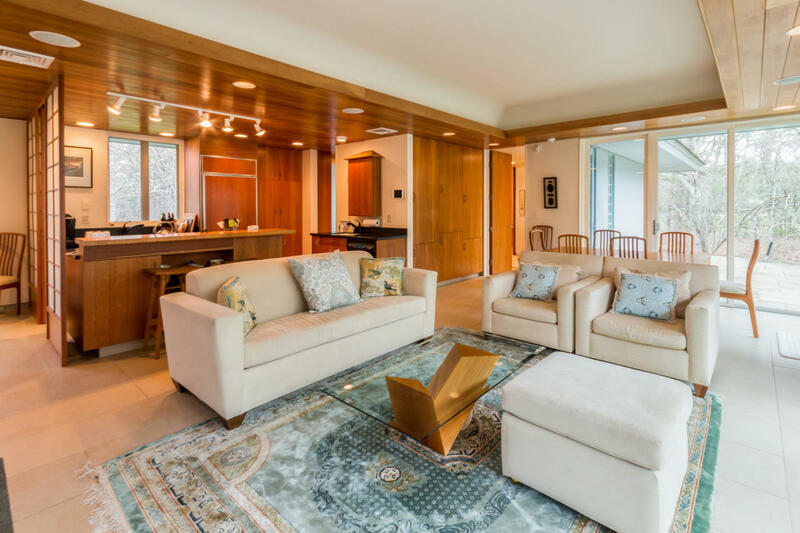 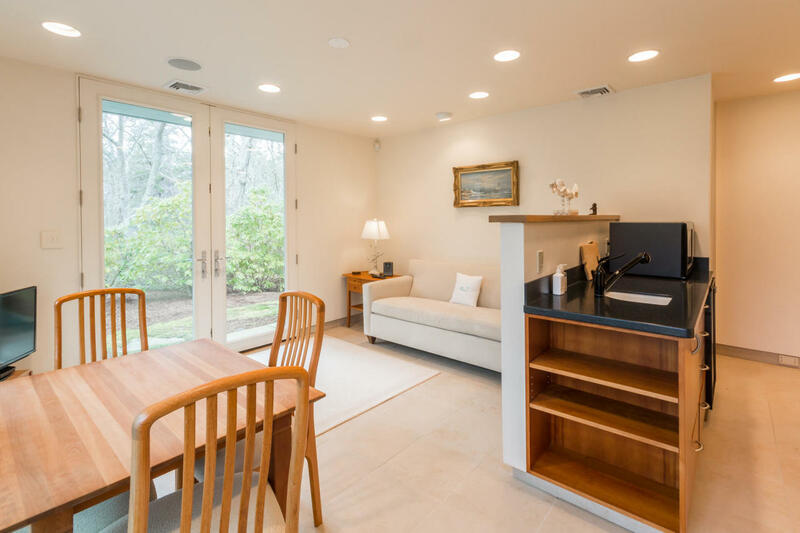 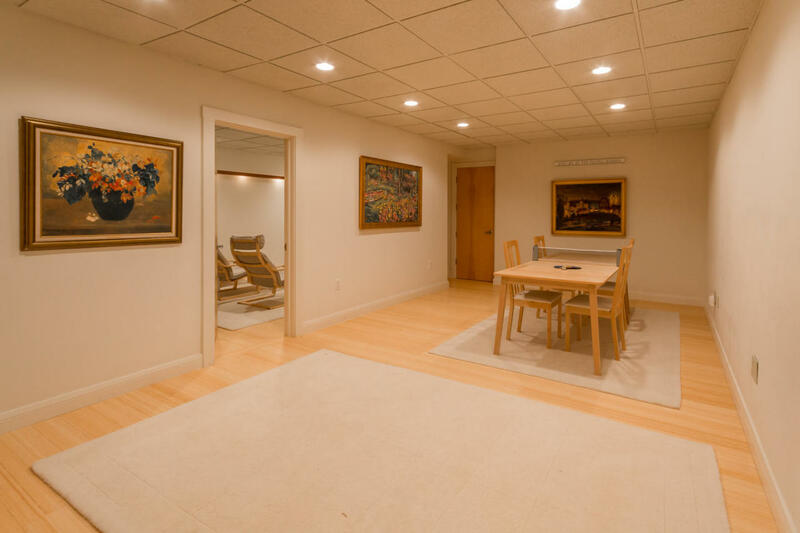 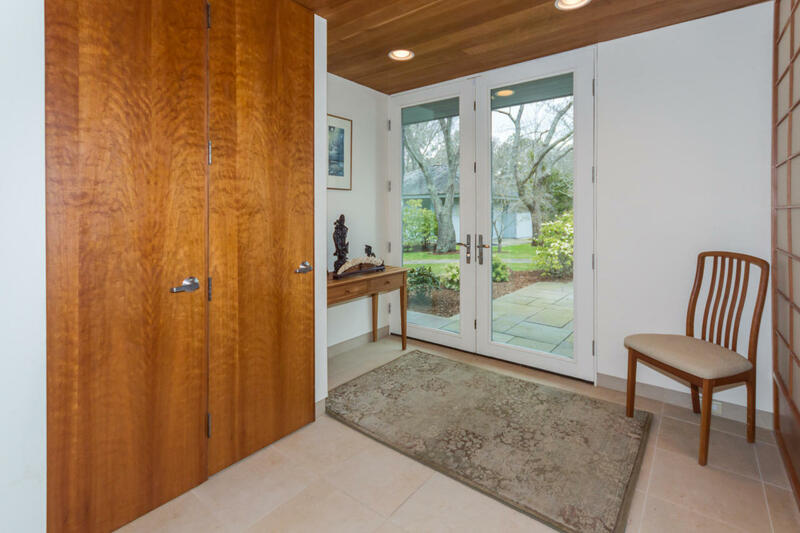 The homes offer a quiet and warm environment that entrances, calms, and intrigues while provides comfort that flows from the carefully thought out design and exquisite surroundings. 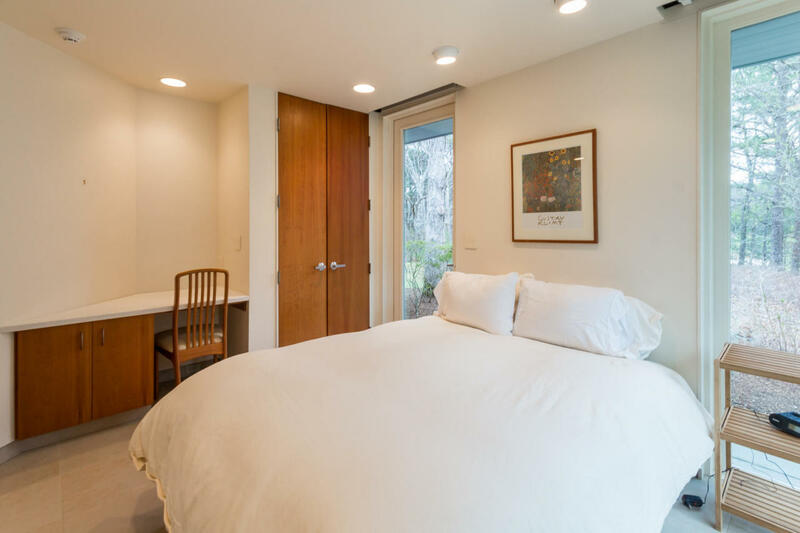 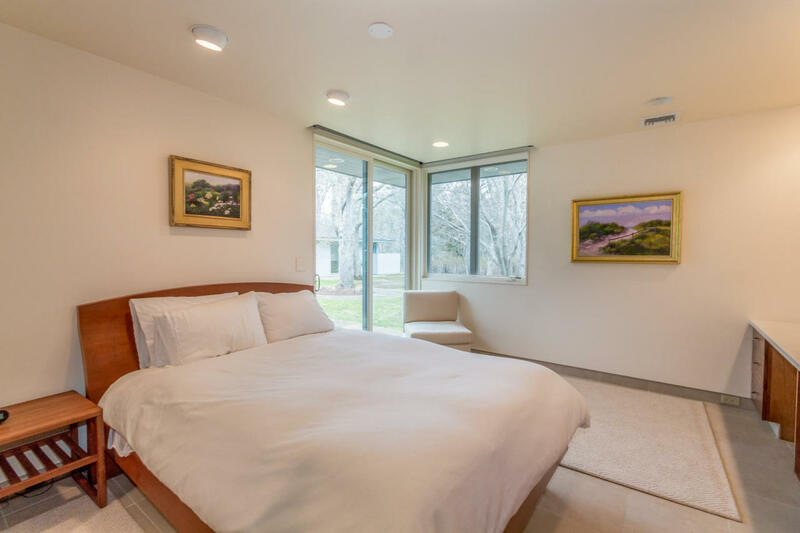 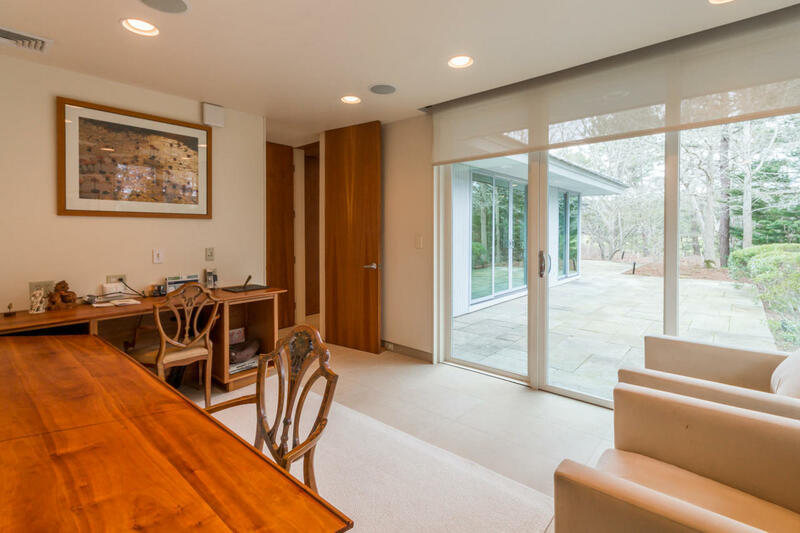 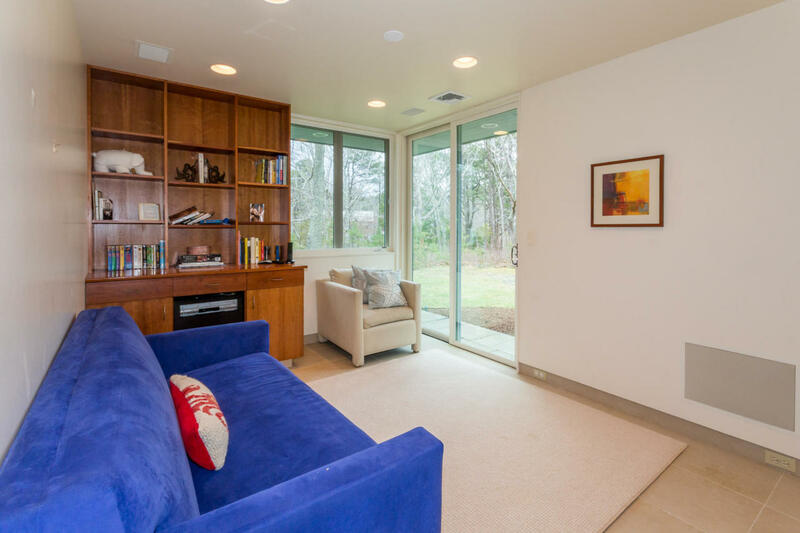 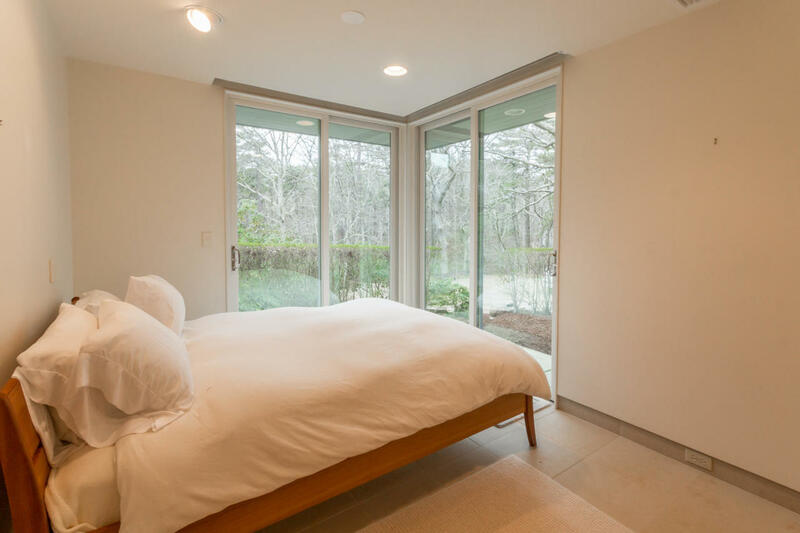 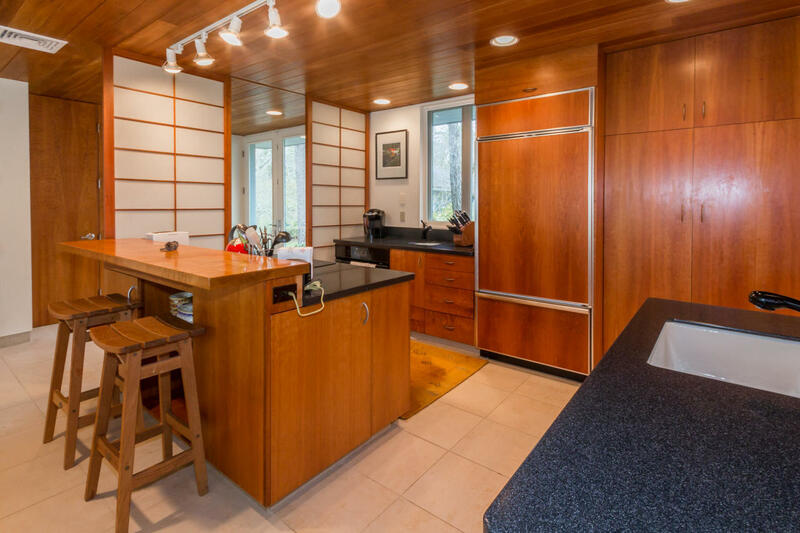 Floor to ceiling glass doors in every room blends the interior with the lush gardens, mature trees and stone walls. 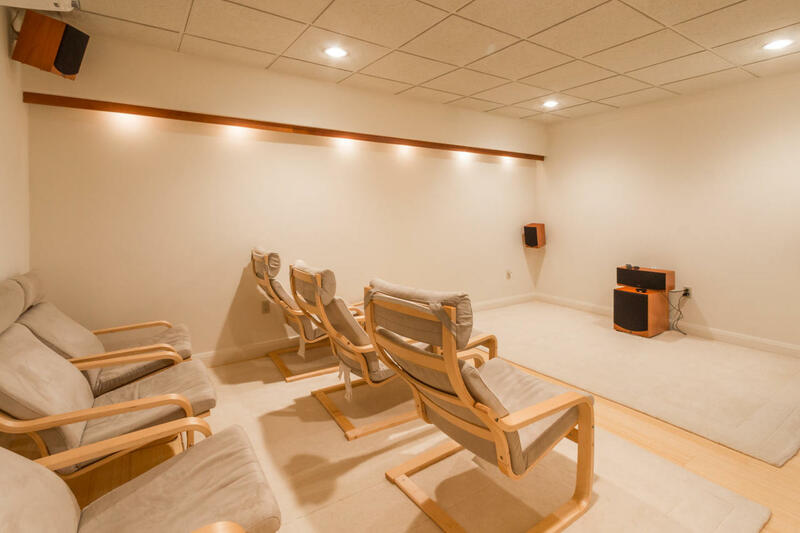 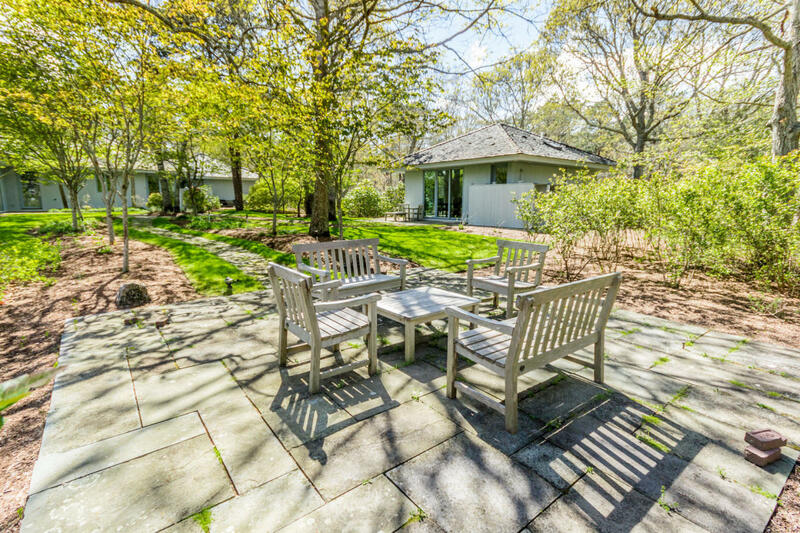 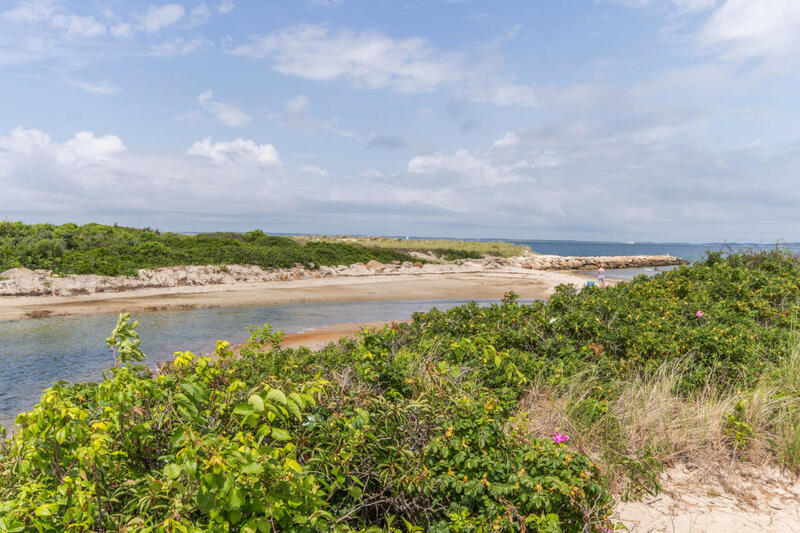 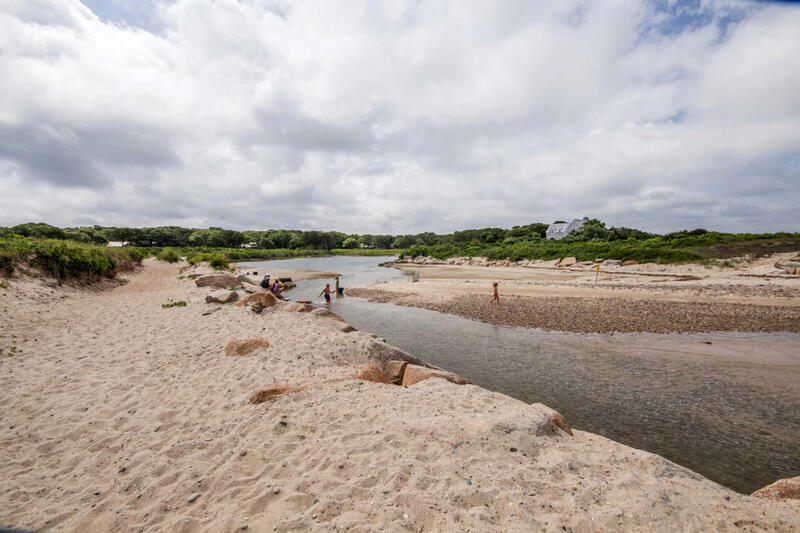 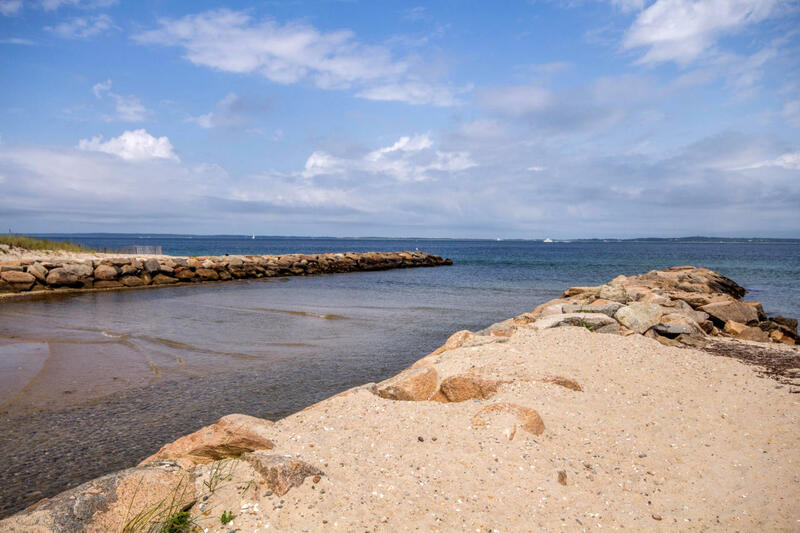 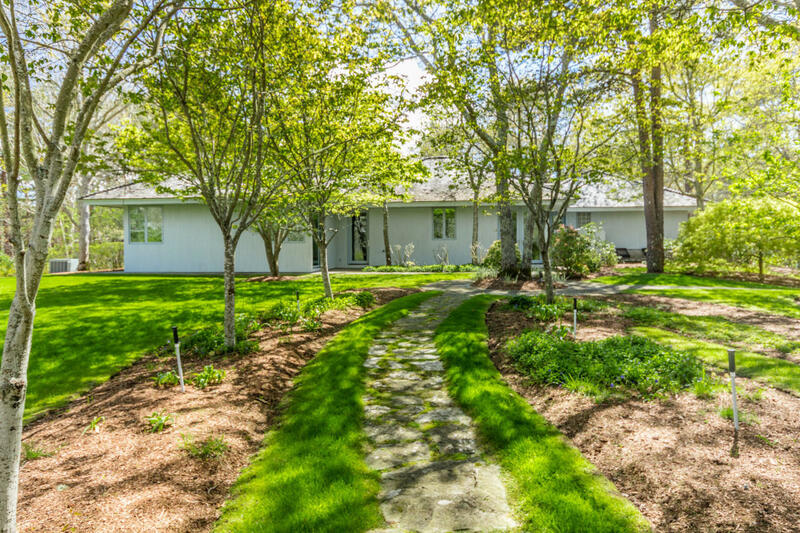 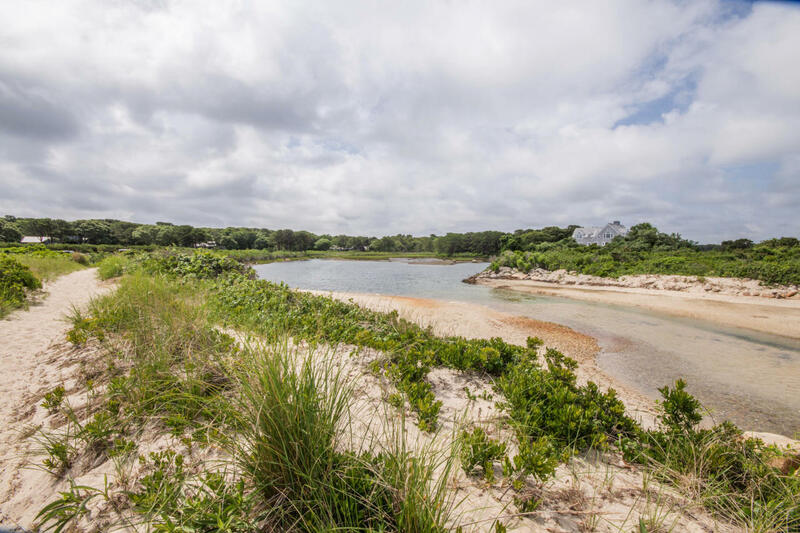 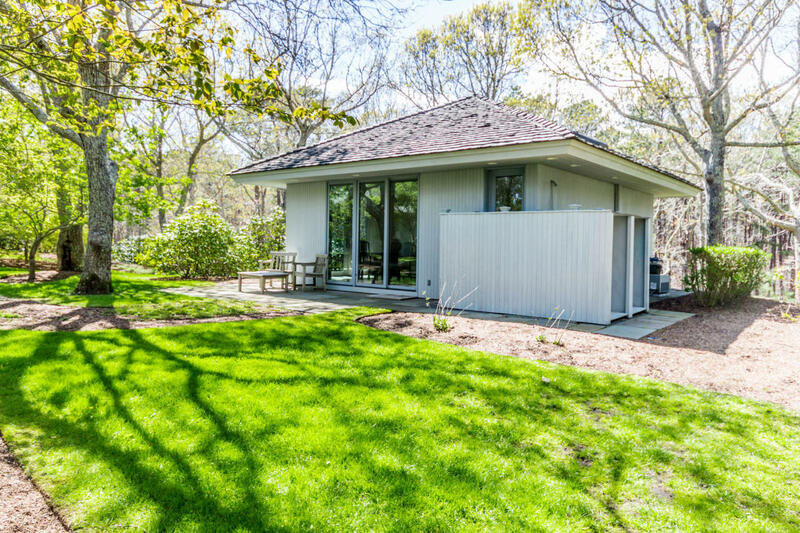 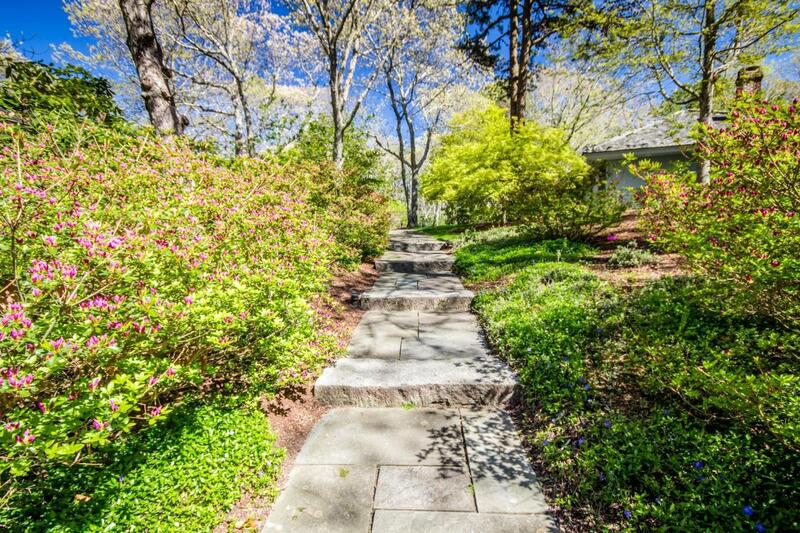 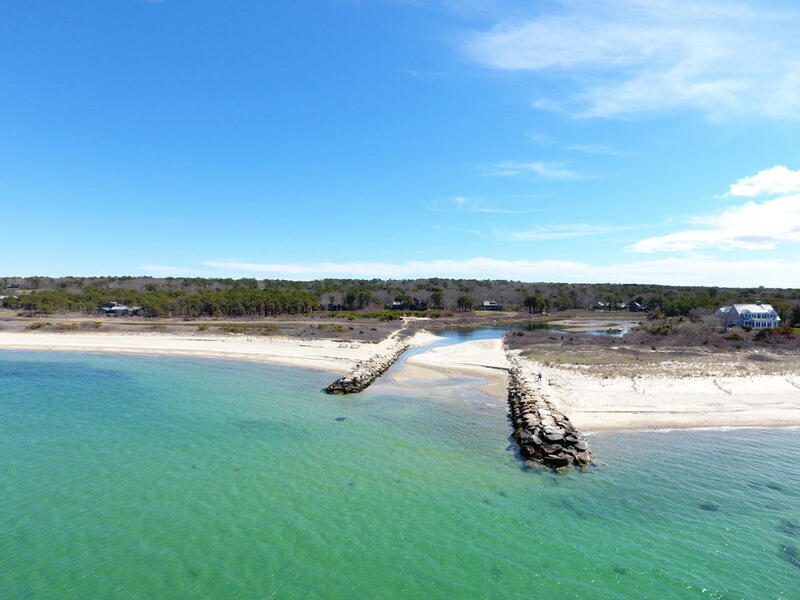 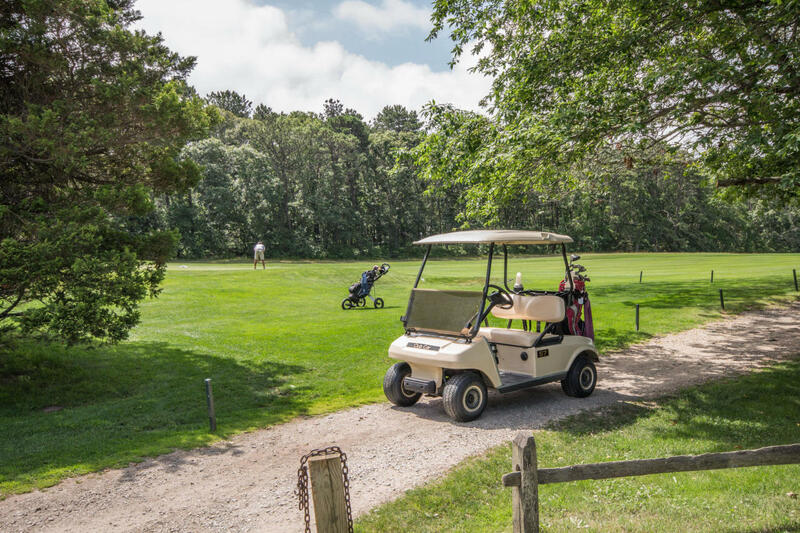 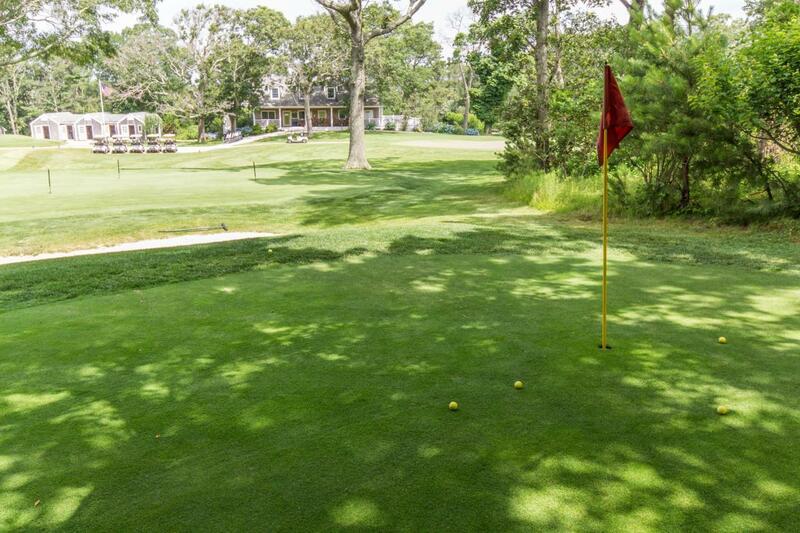 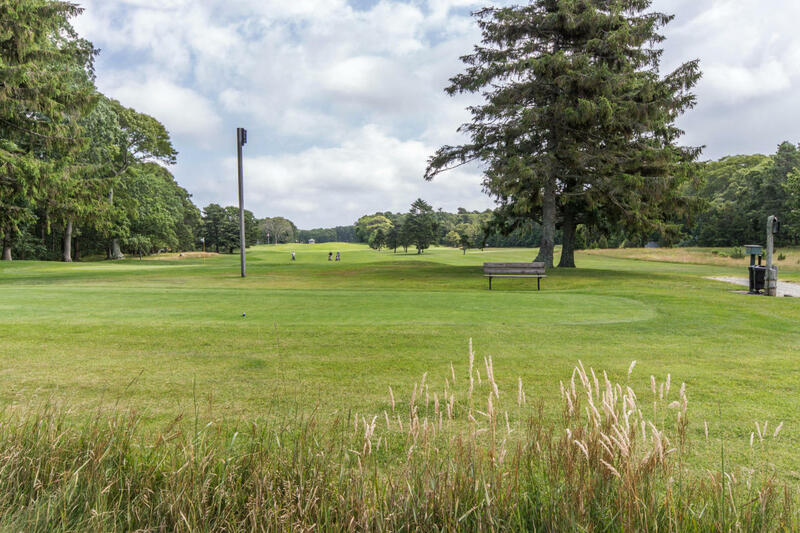 Golfing and the Mink Meadows beach on Vineyard Sound are just a walk away.